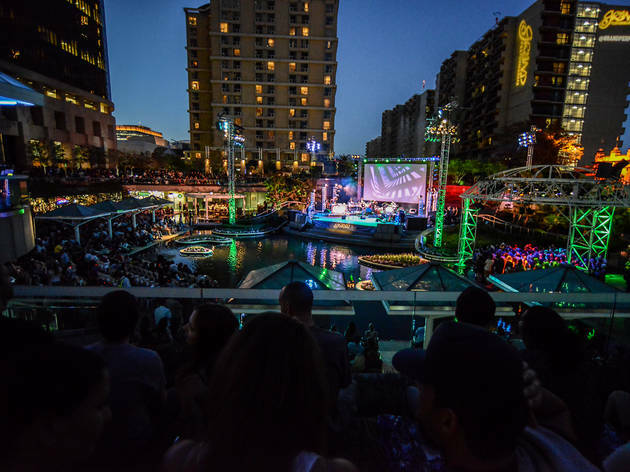 This epic (and free) outdoor concert series features live performances by artists from around the world at the gorgeous water-encompassed California Plaza stage in DTLA. With Japanese hip-hop and a pan-African funk band, this series spans multiple genres and continents. 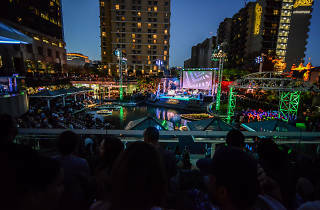 Miguel Atwood-Ferguson, Gaby Morena and Buyepongo are among this year's performers on the Downtown stage. Don’t miss a diverse and highly intriguing mix of musical performances, live scores, films, poetry and theater.